Victory's Birthday Special! $4500 OFF cash price!!! Please look at my discription for ALL of my EXTRAS! Click on VIDEO to hear me Purr!! 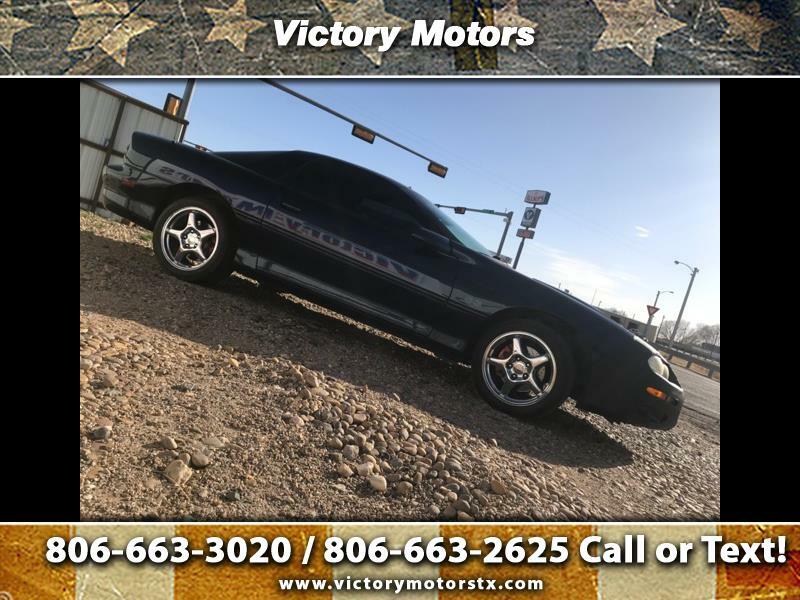 Message: Thought you might be interested in this 2002 Chevrolet Camaro.